European citizens will soon have easier access to scientific information on the fundamental issue of food safety and human health. The presidency of the Council today reached a provisional agreement with European Parliament’s representatives on a new regulation on the transparency and sustainability of the EU risk assessment in the food chain. This provisional agreement still needs to be formally confirmed by both the Council and the European Parliament. As well as granting greater transparency of the scientific studies supporting requests for market authorisation, the new rules will provide better legal certainty to the food industry and improve the sustainability of the governance and scientific performance of EFSA, the European food safety authority. European citizens deserve reliable and transparent rules on food safety. They need to have full information and clarity when it comes to assessing the potential risks of food products. With this agreement we further strengthen trust between consumers, the European agro-food industry and the institutions. If this agreement is confirmed by EU ambassadors in the Committee of Permanent Representatives (Coreper), the regulation will then be submitted for approval by the European Parliament and then back to the Council for final adoption. 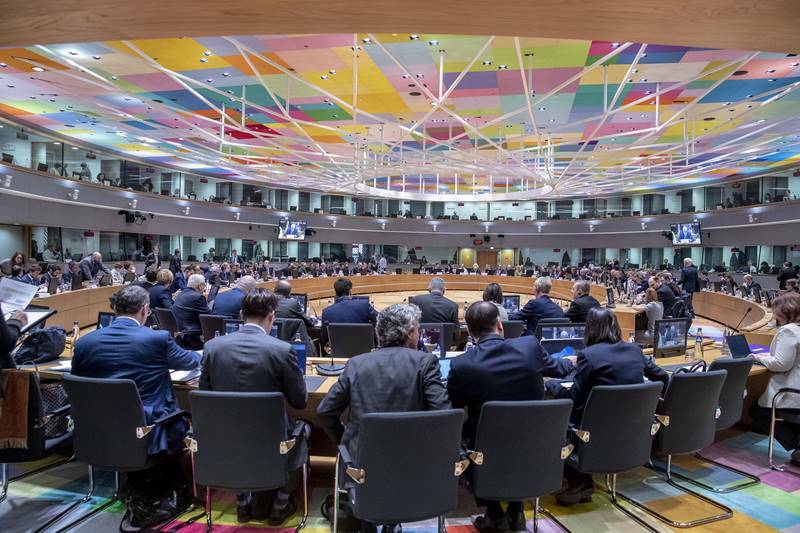 The new rules will enter into force on the twentieth day after their publication on the Official Journal of the European Union but will mostly apply 18 months after that date. Back in 2002 the so-called General Food Law regulation introduced the risk analysis principle to the EU food law and established the EFSA as a separate body in charge of risk assessment in the food chain, while the European institutions remained in charge of risk management. Following public controversies and concerns linked to glyphosate, genetically modified organisms and endocrine disruptors, the Commission proposed in April 2018 to review the General Food Law and amend eight legislative acts dealing with specific food chain sectors: GMOs, feed additives, smoke flavourings, food contact materials, food additives, food enzymes and flavourings, plant protection products and novel foods.